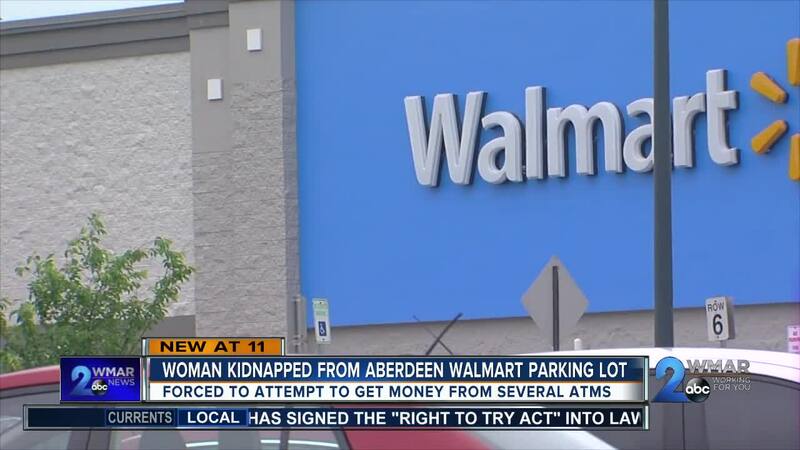 Aberdeen Police need your help to find the men who kidnapped a woman from a Walmart forced her to drive them from bank to bank to take her money. Police say the suspects are part of a larger organized crime unit targeting the elderly. This incident started on May 25 in this Walmart parking lot where police say she was kidnapped. "I keep things on me. I keep pepper spray. I have a switchblade in my car, but I'm just very aware of what’s going on and if something doesn’t look right, I just follow my instincts and just stay away," said resident, Taylor Downing. Police say that’s the best way to protect yourself, but sometimes, you find yourself in a danger and that’s just what happened to this victim. "Here you have an individual that’s accosted by two males, there’s a diversion, she’s not sure what’s going on, overwhelmed and just decides to comply for her own self-preservation," explained Lt. Will Reiber of The Aberdeen Police Department. The suspects, caught on a brief surveillance video, are between 45 and 50. 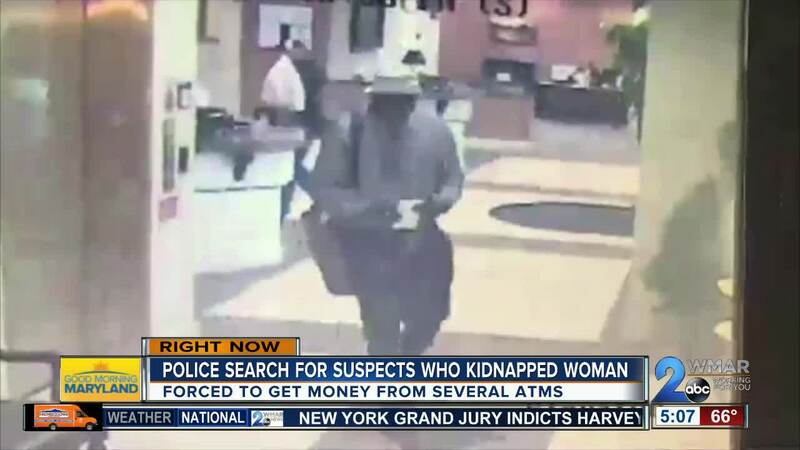 Investigators said they forced the victim, in her 60s, to drive to several banks to withdraw money. "People are targeting other people to get money or whatever, I wouldn’t be surprised if doesn’t happen again," said Aberdeen resident, Ashley Shupe. First, they made her try a Harford Bank in Aberdeen, then it was on the Navy Federal Credit Union in Belair. But too many attempts and withdraw limits prevented her from getting anything. "This frustrated the suspects who used language that was very threatening," said Reiber. The suspects then forced her to try the ATM at a Royal Farms, just steps from where police say they kidnapped her. Reiber said, "She was afraid that something harmful was going to happen if she didn’t comply with the verbal commands these individuals were giving to her." When that didn’t work, it was back to Navy Federal, this time with a checkbook. The thieves were successful in getting what police say is a large sum of money. Then a third suspect picked up the other two suspects and left the woman unharmed in a car. "Aberdeen isn’t that bad of an area, it’s really not. You just have to watch who you come around, it’s getting worse and worse," Shupe said.